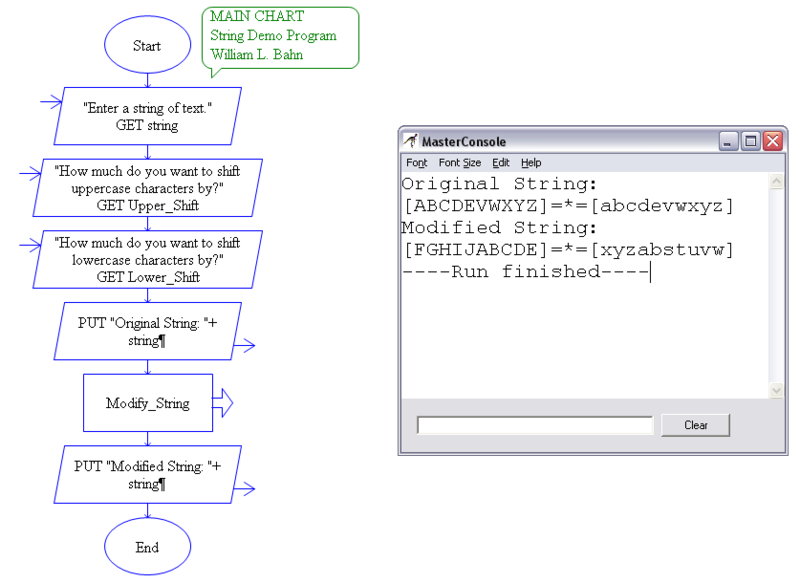 Case Conversion program (upper, lower or mixed) for ASCII text files. add any enhancements which will benefit others. prompted for a filename and a file pick list is displayed for you. bar to the desired filename and depress the RETURN key. the default filename "WORK.$$$" is used.